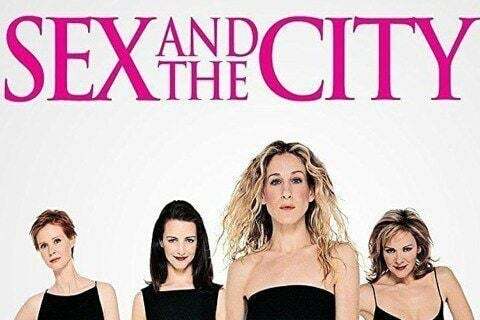 Seven-time Emmy Award-winning show about four sexually adventurous, female friends in New York City. The show also won 8 Golden Globes and was nominated 24 times. The series was created by Darren Star. It spawned two feature films and a prequel series called The Carrie Diaries on the CW.